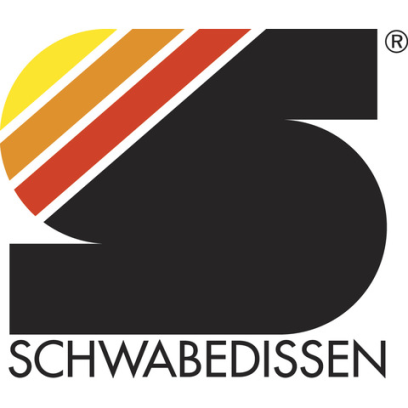 The list of machines SCHWABEDISSEN is showcasing at LIGNA 2019 also includes a new generation of double-end tenoners. The all-rounders among these machines have made SCHWABEDISSEN a key player in the wood processing industry for some 80 years. These new double-end tenoners feature a special guide for the bottom transport chains. They are designed for industrial applications and ensure the system's basic structure remains highly stable. What’s more, the SCHWABEDISSEN top pressure system keeps the workpiece securely fixed from entry to exit.